Today's veteran entrepreneurs face a capital landscape as inhospitable as the Afghan countryside. I returned from Iraq in 2008, as the financial crisis was just beginning. 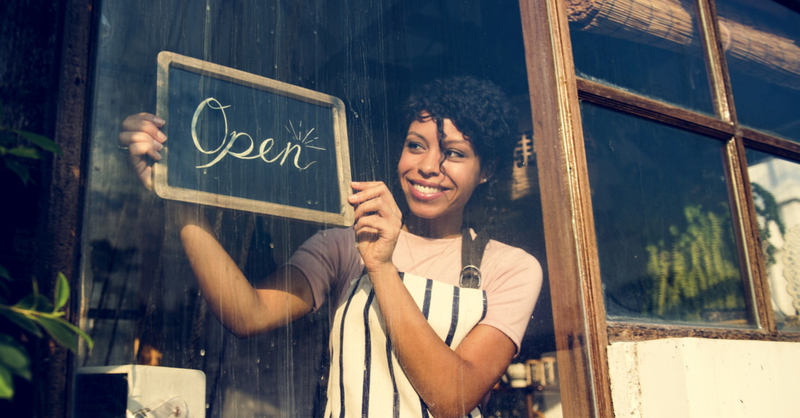 Today, regulatory burdens on banks, big bank consolidation, and dwindling community banks leave today's would-be veteran small business owners with few funding options. Must my generation of veterans choose between difficult-to-obtain bank loans and costly online loan sharks? No. Today's veterans have a secret weapon. 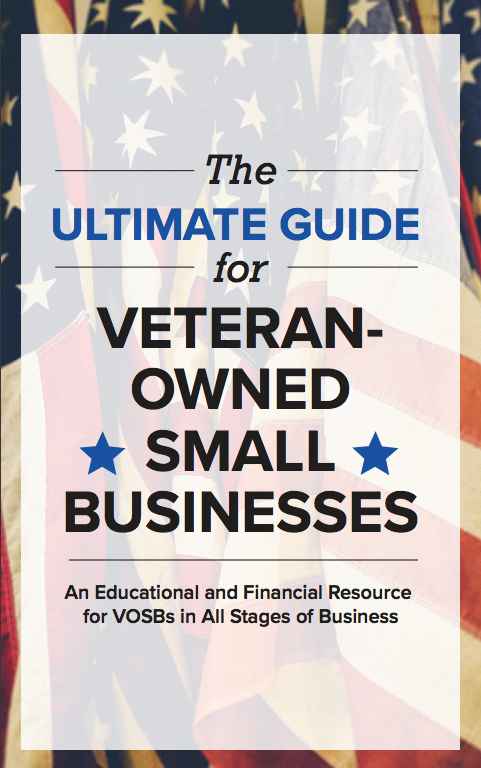 Need a veteran business loan? Check out our veteran page for more information! © 2014, StreetShares Inc. All rights reserved.